I've been a frequent browser for many years so I figured its about time I introduce myself! 22 years old, Electrical Engineering Student at the University of Kentucky, Vehicle mechanic for the KY Army National Guard, and work part-time at a Toyota dealership in the parts department. 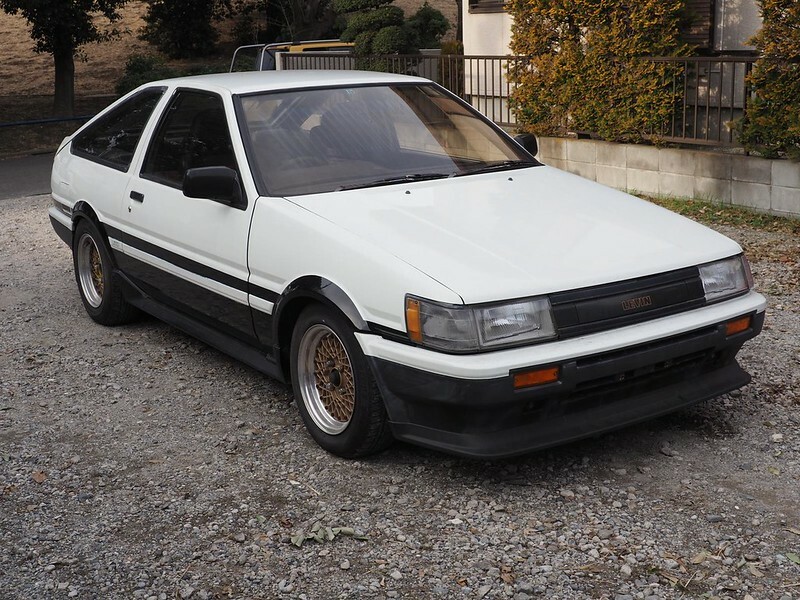 I will officially be the owner of a 1984 Toyota Corolla Levin AE86 here in 2-3 weeks when it arrives to America! 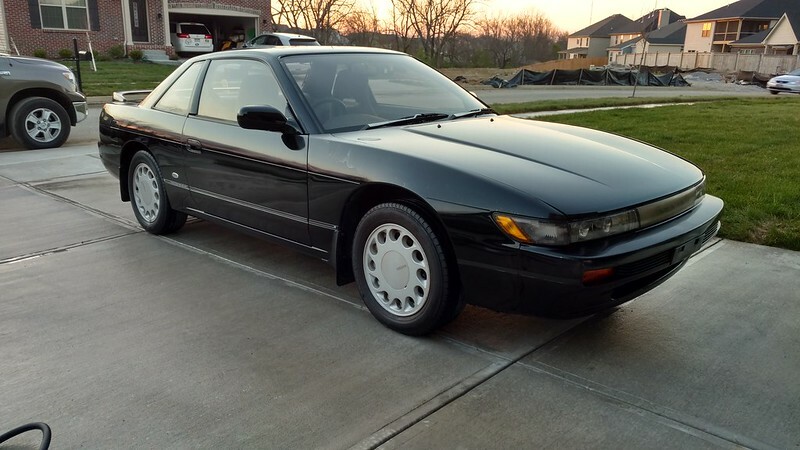 I've spent the past 3 years saving up (with 10+ years of dreaming), and buying/selling cars on craigslist to make this beautiful financial mistake. 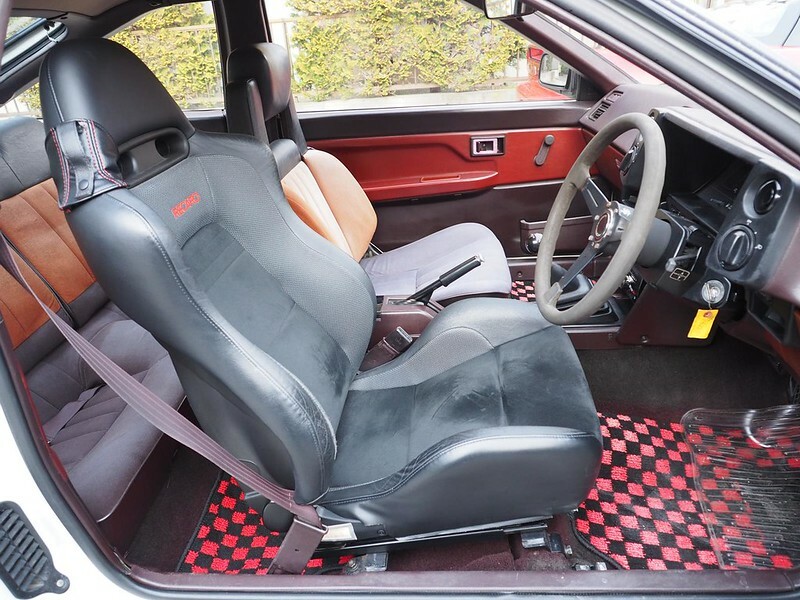 And here are some extra pics of two cool rides I imported/sold prior to the 86. Re: Greetings from the Bluegrass! to seeing what you do with it !! And wondering if you have any problems in making a RHD car legal in a LHD country ? and no not really. 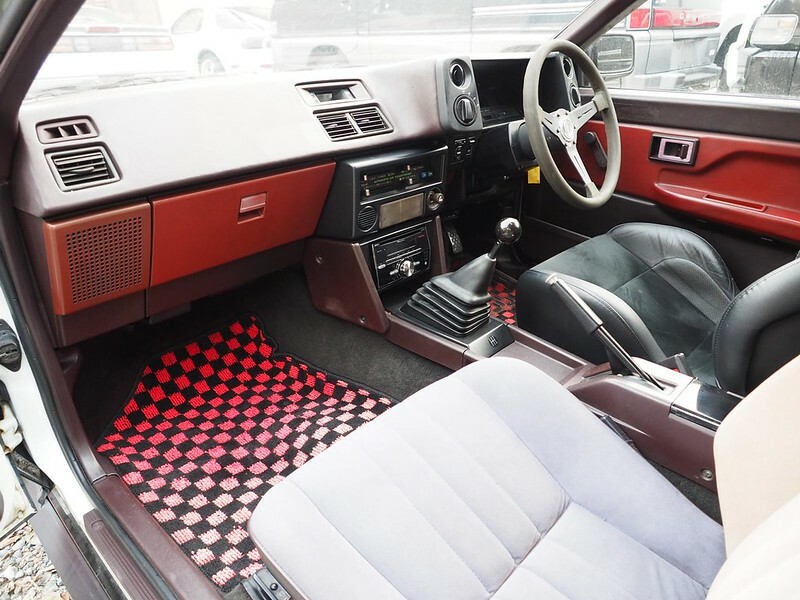 Once a car reaches 25 years old it is considered an "antique" so it doesn't have to meet any safety/emission standards anymore. Thats why there's all this big fuss about RHD cars in the US; we're finally allowed to get all the cool stuff. 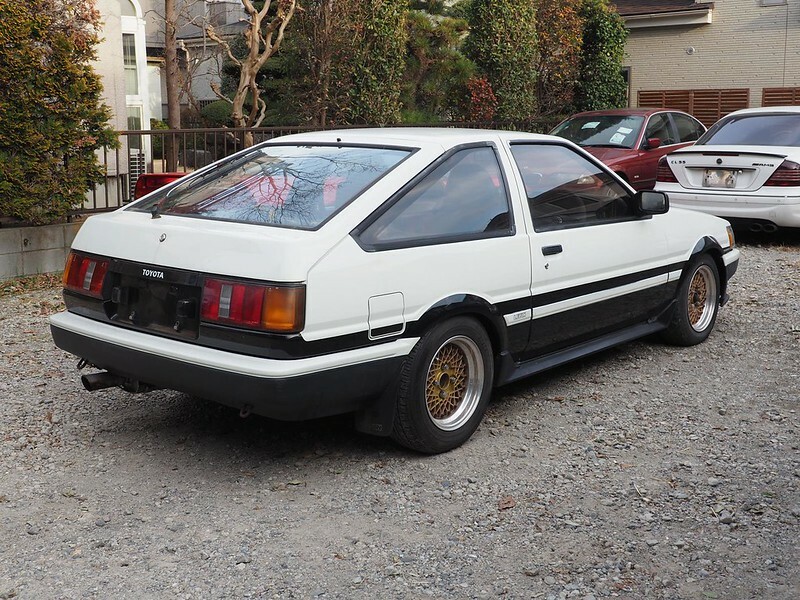 I wanted to hop on the train and get a RHD AE86 before prices skyrocket even more, like they have with R32 skylines. Aside from all the paperwork and hassle of buying/shipping, the only problems I've had were the DMV not knowing how to title/register the car. The people that worked there had never done anything like that before. Ironically, I knew more than they did thanks to me doing too much research on the internet Lol. Welcome to the boards and the State! I currently live in Louisville but bleed blue for the wildcats (last nights UNC game was tough ) Its awesome to see another 86 local, their aren't many in Kentucky. We will have to meet up sometime once I get my car done haha. Car looks awesome can't wait to see it. 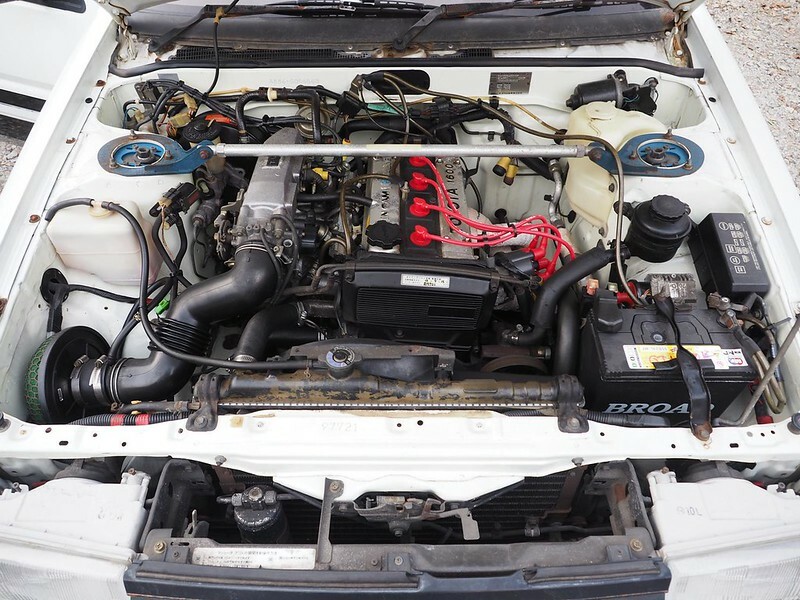 Does that JDM 86 have an EGR system???? I know this chick who imported a RHD vw golf into the usa during here stay at college. The golf drew so much attention, that she said it became a nuisance. EvoSolley wrote: Welcome to the boards and the State! I currently live in Louisville but bleed blue for the wildcats (last nights UNC game was tough ) Its awesome to see another 86 local, their aren't many in Kentucky. We will have to meet up sometime once I get my car done haha. Car looks awesome can't wait to see it. Do you really?!? I was just up there not too long ago! I have a few friends in that area so I'm sure we have some mutual acquaintances. 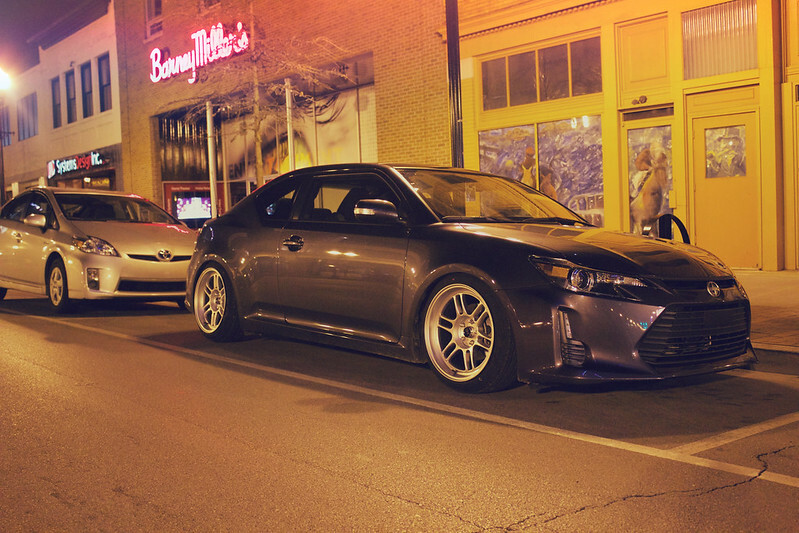 My gf used to go to Bellarmine University too so we would always hangout in the Bardstown Road area. 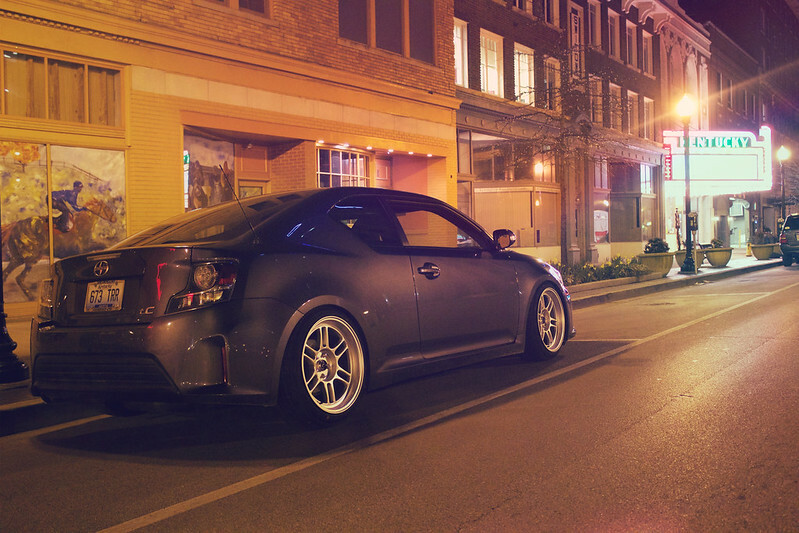 Regardless, i'm always down to chill with fellow 86 lovers. 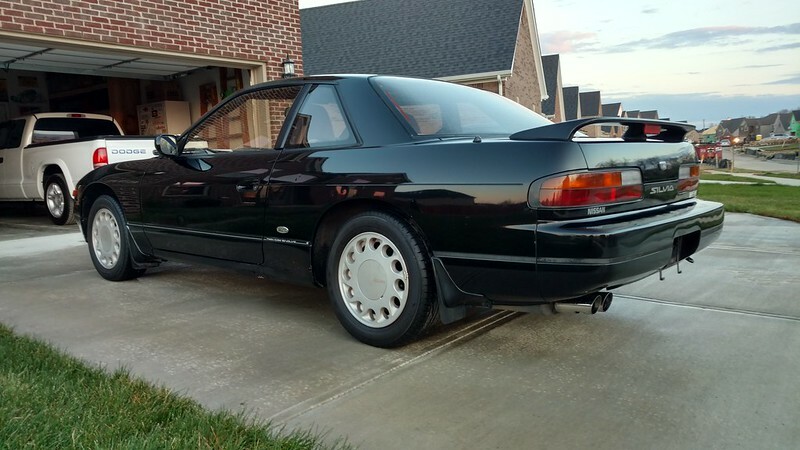 And dude, I know ... Like, of course I think RX7s are awesome, especially FCs thanks to my un-dying love for initial D and Gran Turismo, but I never really considered actually owning one until I got this one. 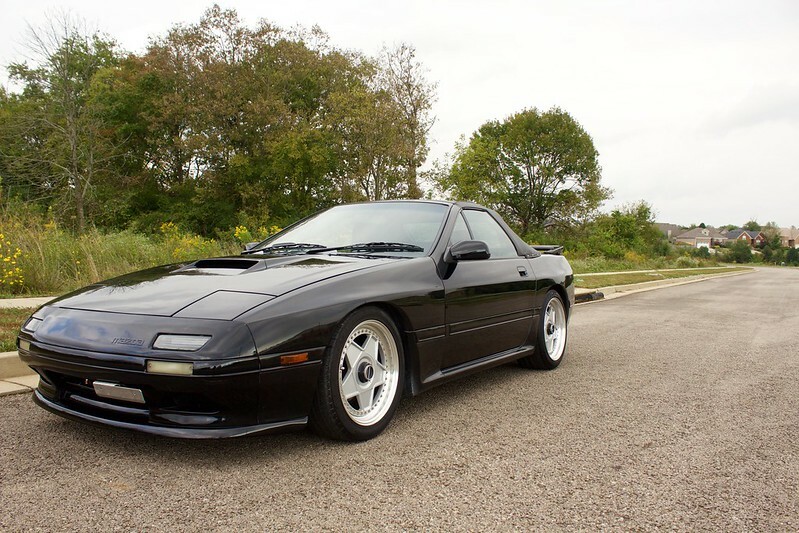 What made it even cooler was the fact that it was factory turbo-charged. 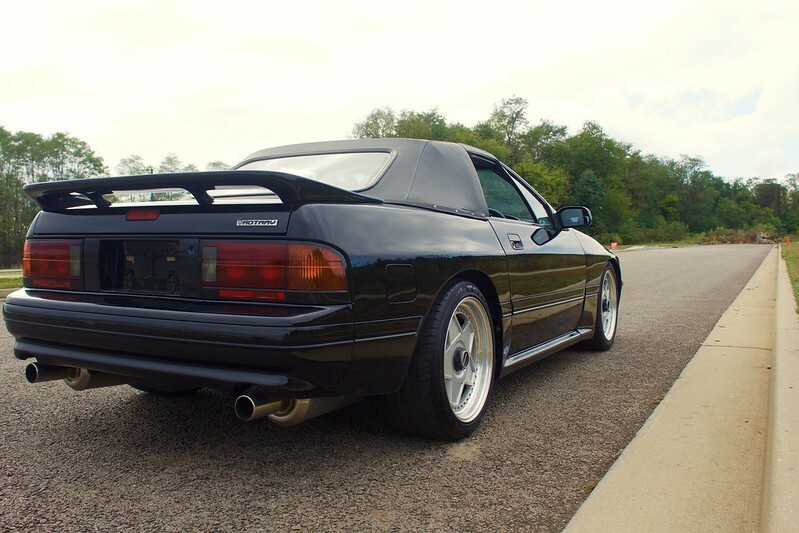 We never got a factory turbo convertible model here in the states. 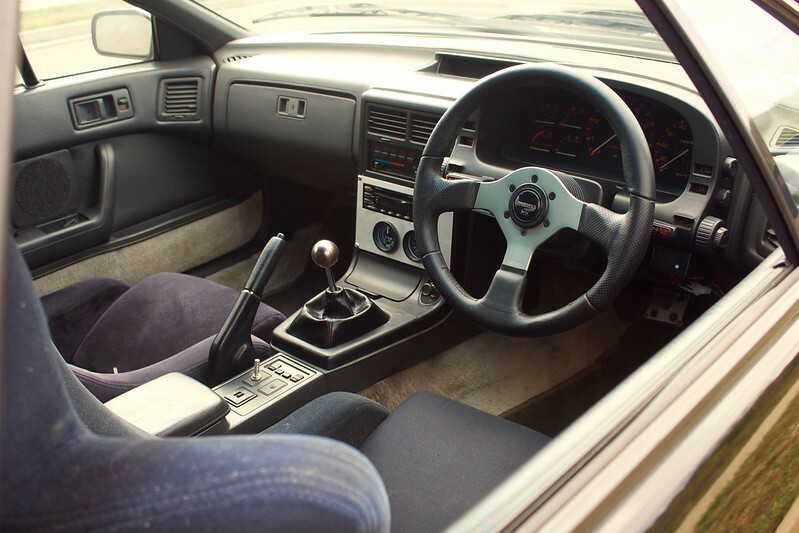 People used to always be like "man, if only it wasn't a vert" but I swear hearing that blow-off valve with the top down was a priceless experience.